Do you need to boost production while ensuring the safety of your employees? Will increased efficiency add to your bottom line? Let us help your business grow! TampaTechnik is more than a Tampa machine shop and toolroom. 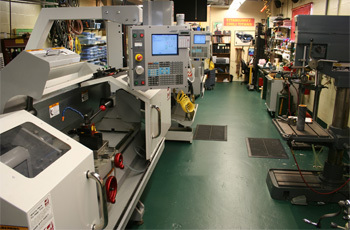 We are a premier Tampa Bay manufacturing engineering resource, with the latest CNC capabilities. View some completed Tampa machine shop projects here or contact us about adding to your bottom line today.